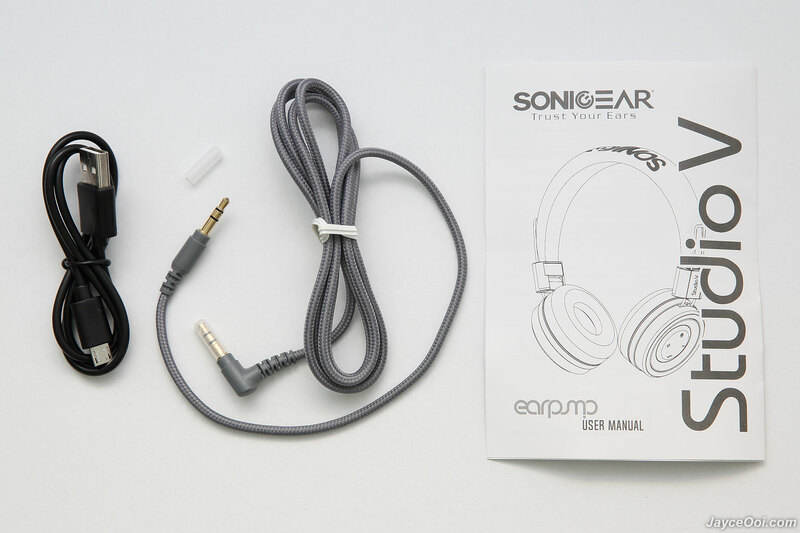 SonicGear EarPump Studio V comes in a stylish packaging. 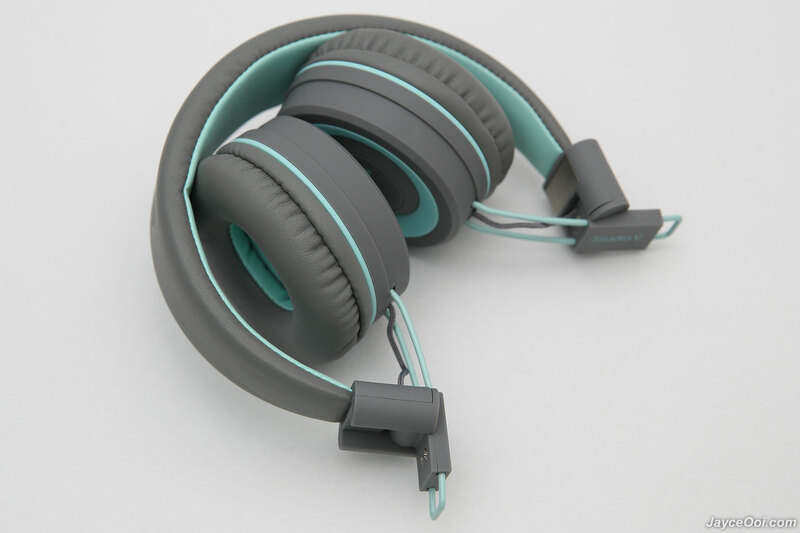 Besides headphones, there are braised stereo audio cable with gold plated connector, micro-USB charging cable and user manual in the package. That’s all. Yup, EarPump Studio V is fordable. That’s great for storage and ease to carry around. The build quality is great. Solid hard plastic and durable metal. And I love rubberized finish which is nice to hold and touch. All the inputs and buttons are on the left channel – wired audio input, microphone, micro USB port, LED light indicator and playback buttons. Ear cups’s height is adjustable. And headband is well cushioned too. 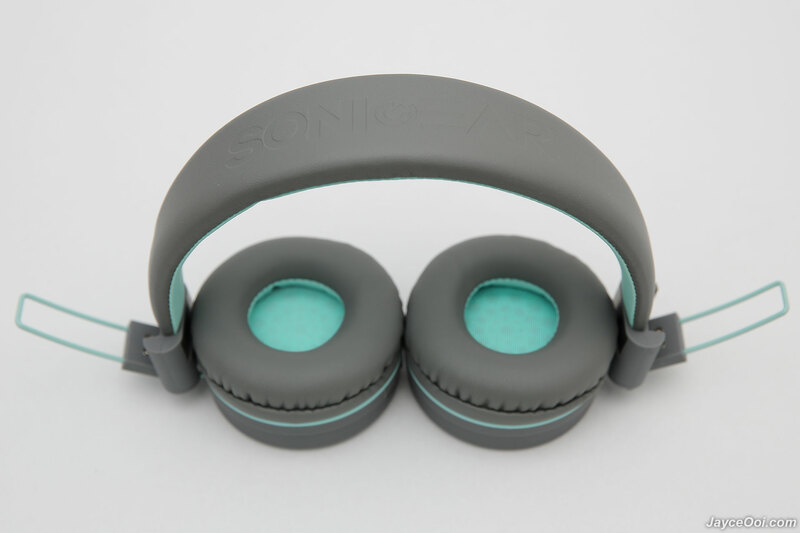 Thanks to well cushioned headband and soft ear pads. 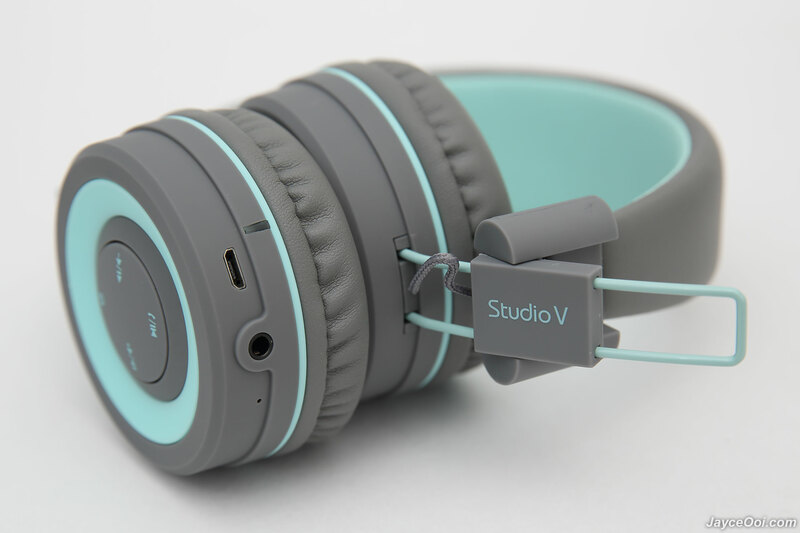 It is comfortable to wear Studio V for long hour. Just adjust the headband height to suit you will do. 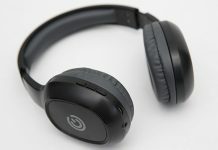 Isolation is decent for an on-ear headphones. You can hear some environment noises compare to over-the-ear type. 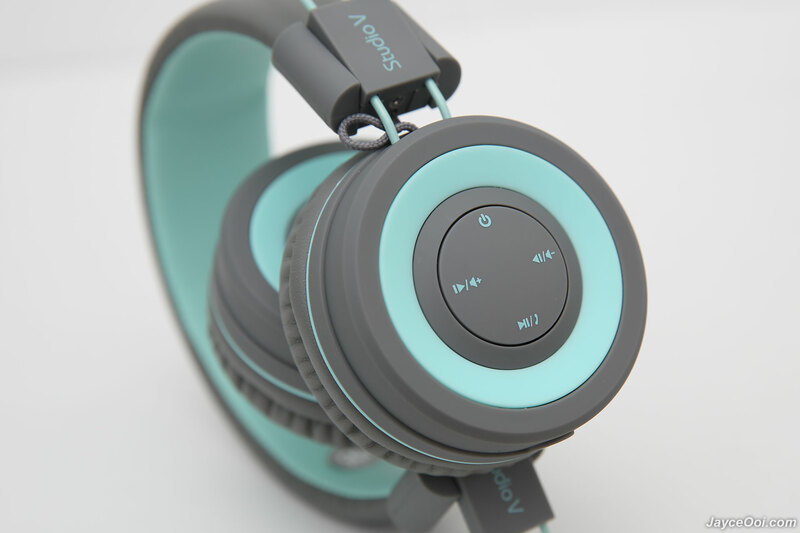 Wireless, clear and natural sound. 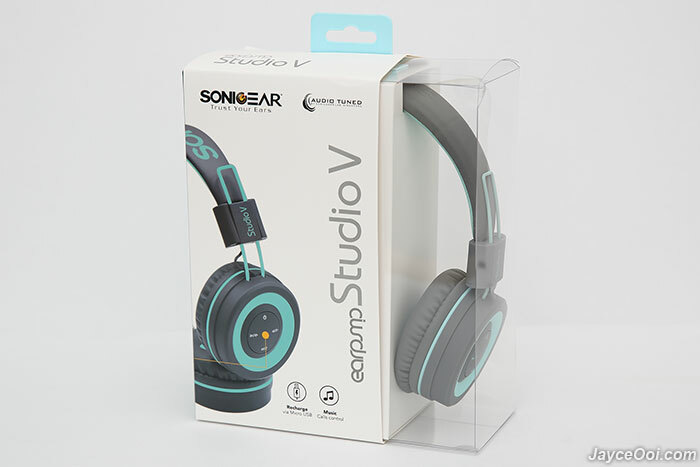 Yes, SonicGear Studio V is a wireless headphones no doubt. And it performs very well on Bluetooth range test. Up to 7m with obstacles like wall. More than 10m in straight line of sight without obstacles. Furthermore, there is virtually no lag between video and audio. 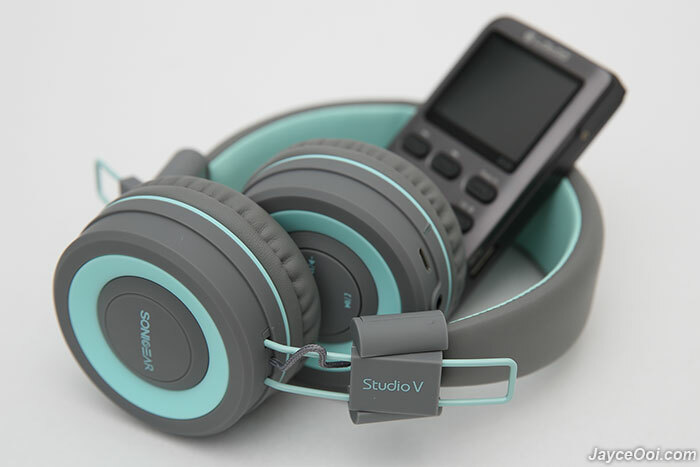 Great for watching movies and playing games on smartphone / tablet for sure. You don’t audio out of sync with video, right? 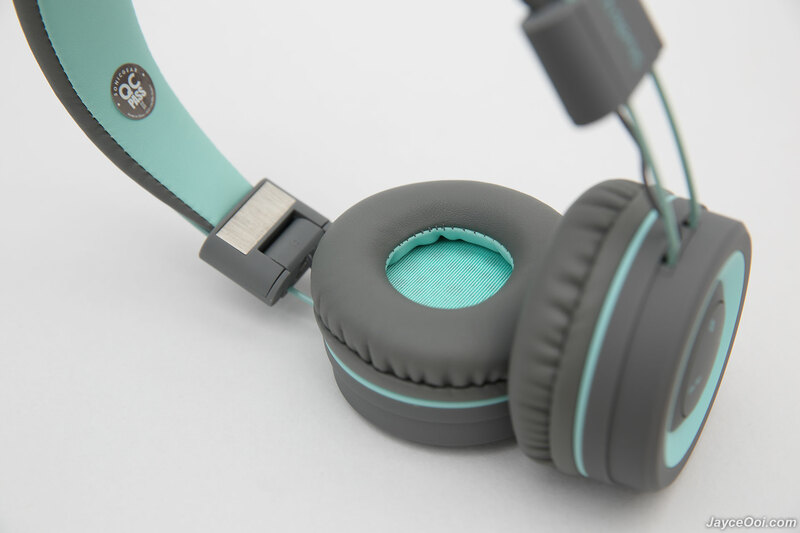 For non-Bluetooth devices, the 3.5mm audio cable is always there for you. 10 hours of non-stop music playback. I am getting the same result as per specs based on average sound volume level test. On top of that, there is battery indicator status on both Android and iOS devices. Finally, its 300 mAh lithium battery requires around 2 hours to fully charge. Phone call quality is a no no. My voice to others is soft and sound like I am in a small room. Err… I think SonicGear Team did something wrong about the description of both Studio 2 and Studio V. Studio 2 should be the one that has clear and natural sound while Studio V has heavy bass. Yes, Studio V has warm sound signature which focus more on bass rather than treble. A bit more bass to my taste. Prefer balanced one but I do accept a little bit warm. Overall, bass is in control here. I believe bass head will love this Studio V Bluetooth headset. Any bass head here? Be sure to check out SonicGear Studio V that has heavy bass. Loaded with wide Bluetooth range and foldable to ease carry while on the go. Interested? Please visit to SonicGear Website for more information. Compare to Studio 2, which is more comfortable? You are most welcome, Jonathan. 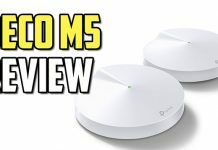 Thanks for the review, personally i have found the mic to ok for general use. 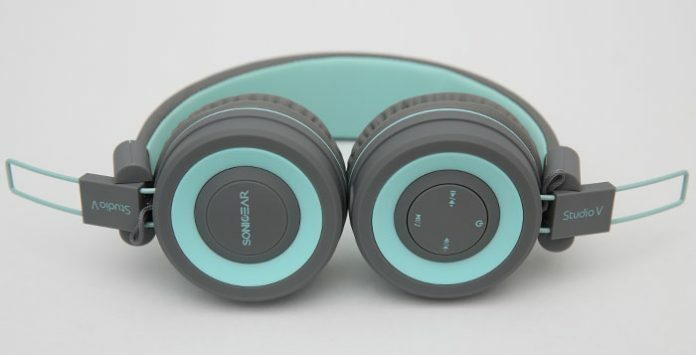 Any over ear headset you can recommend with similar sound profile and isn’t too expensive? Is it support with android device or just for apple device? Both supported as long as you have Bluetooth. Else you need to use AUX cable.